350 Collins Street is a 15-storey building centrally located and extremely professional, making it the perfect choice for your business. Situated on the northern side of Collins Street between Queen and Elizabeth Streets and bounded by Lt Collins Street. 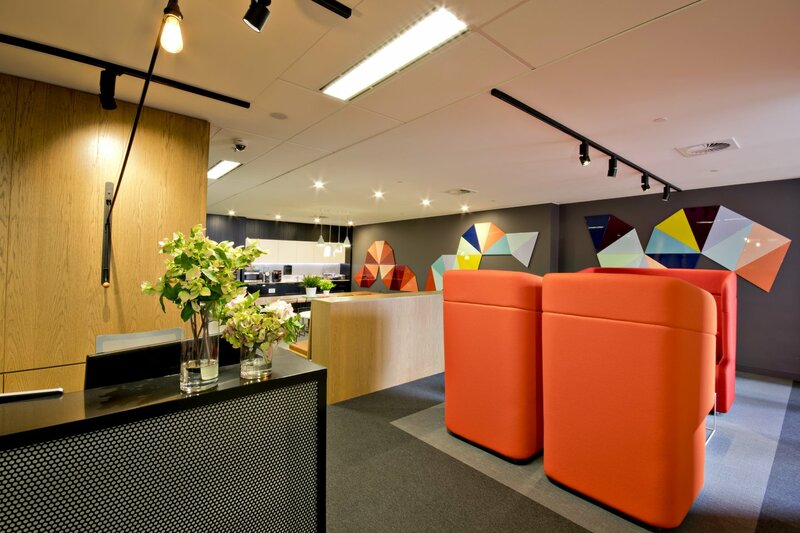 Collins Street is the ideal location for a serviced office in Melbourne. 330 Collins Street is centrally located and extremely professional, making it the perfect choice for your business. Situated on the northern side of Collins Street between Queen and Elizabeth Streets and bounded by Lt Collins Street. 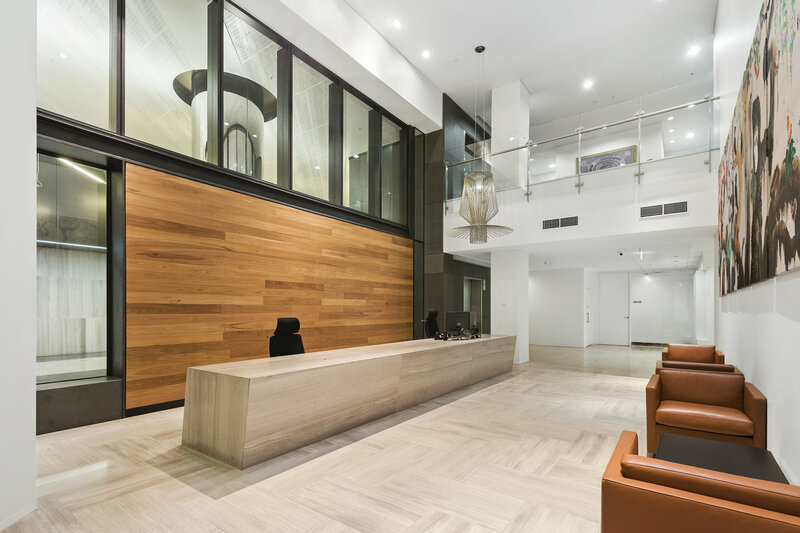 With lots of entertainment and other venues close by, Collins Street is the ideal location for a serviced office & coworking space in Melbourne CBD. 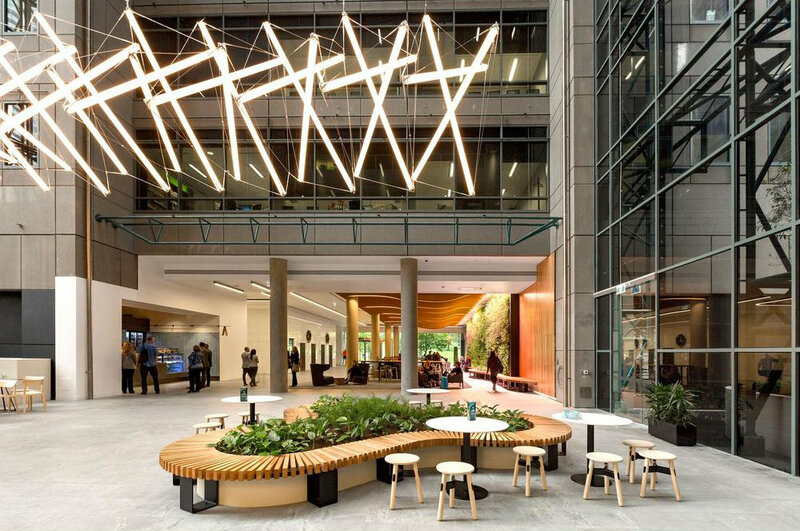 Located in the new commercial ‘centre’ of Melbourne’s CBD, only a stone’s throw away from the Law Courts and positioned amongst the vibrant Collins and Bourke Streets. St James square offers a distinctive and unique CBD office space that expresses and reinforces the vision and values of today’s corporates. This is unique office space in the CBD with very high double volume ceilings, creating a working environment that is hard to beat anywhere. 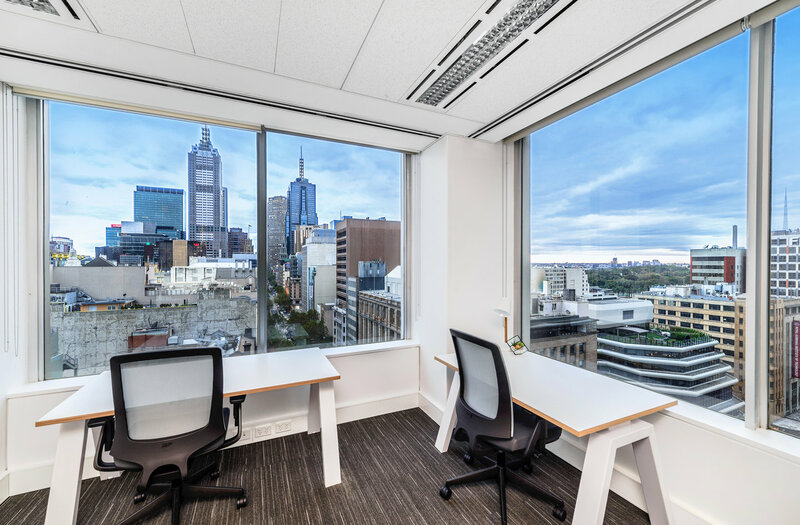 485 La Trobe Street Coworking, Meeting & Training Room Centre, is located directly opposite the picturesque Flagstaff Gardens, in the heart of Melbourne’s Legal Precinct. With a tram stop in front of the building, direct access to Flagstaff Station and a short walk to Southern Cross Station access could not be better. Our modern, professional coworking , meeting and training facility offers a wide range of meeting /training rooms, virtual offices and private offices to suit all of your needs. Workspace365 offers serviced offices & co-working in Melbourne CBD with spacious internal shared amenities with communal breakout areas, alongside private suites, co-working solutions, premium meeting rooms and a range of professional services to help you build your business.